Broome Street Hospitality was founded in 2007 when the Martignetti brothers - Tom & Anthony - opened Brinkley's on an off the beaten track corner of Broome Street in Soho. In the ensuing decade, the Brinkley's (and it's Bear in a tuxedo mascot) has become something of a downtown legend for those in the know and been the go to spot for everything from a pint with friends to the big night out. Brinkley's not only served as the meeting point for Soho's locals, it was the first bar in New York to serve exclusively New York State Wine and Beers. In the past decade, as we have grown as a company, our commitment to locally sourced products has grown with us at The East Pole and its sister restaurants The East Pole Fish Bar and Eastfield's, which have quickly become the go-to restaurants on the Upper East Side. Pizza Beach on the corner of Orchard Street, anchors the buzzy scene of the bustling Lower East Side, a beachy escape from New York's hustle and bustle. 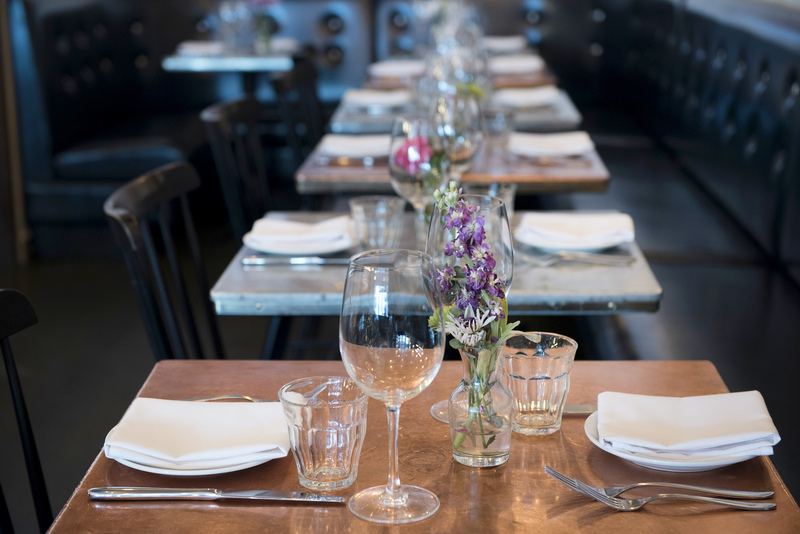 Whether you are looking for an elegant celebratory dinner, a decadent grassfed burger after work or a big night out with friends and frozen cocktails Broome Street Hospitality has a place for you. Looking forward to seeing you soon! While the cuisine varies at our different establishments, our commitment to using locally sourced, seasonal ingredients to serve our guests simple, elegant food remains the same.